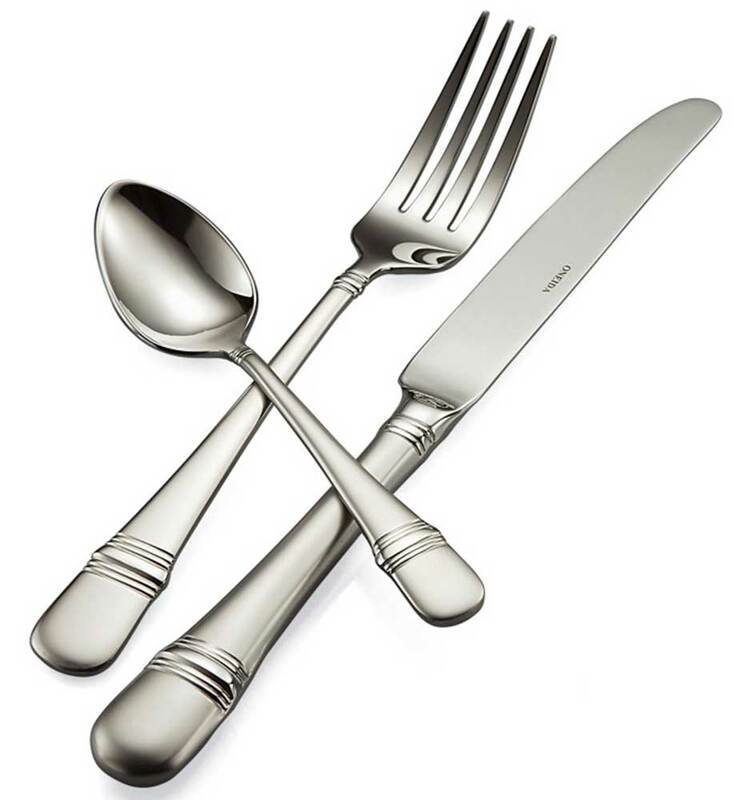 Oneida Satin Astragal flatware pattern features bright architectural bands that contrast beautifully against the heavy-gauge matte handle. Satin Astragal has the perfect mix of continental sizing and design. Its 18% chrome stainless steel and 10% nickel construction also provides a high polish and long lasting durability.